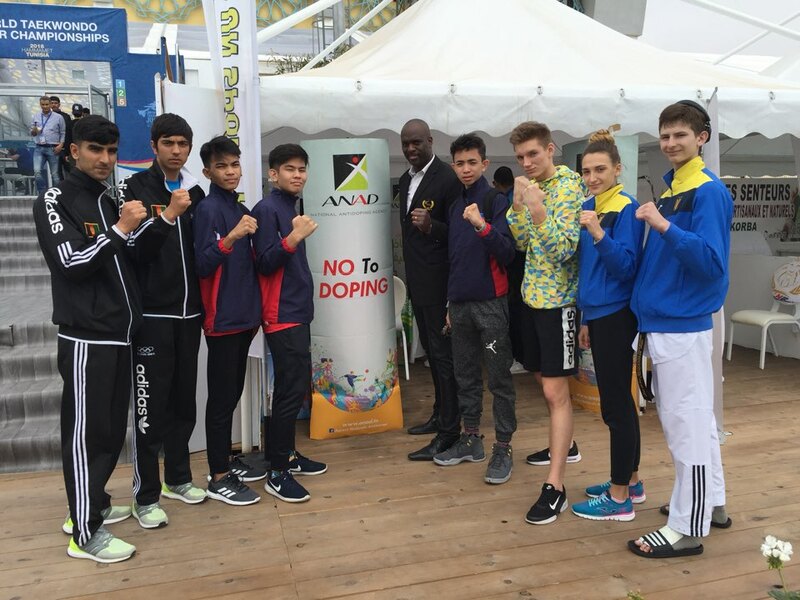 (May 21, 2018) – World Taekwondo implemented a series of anti-doping education activities at the Junior competitions which took place in Hammamet, Tunisia last month, as it continues to focus on educating athletes from a young age on the dangers of doping. 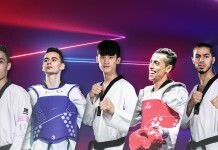 The Youth Olympic Games Qualification Tournament and World Taekwondo Junior Championships took place in Hammamet in April, bringing together almost 1,000 athletes from 118 countries. 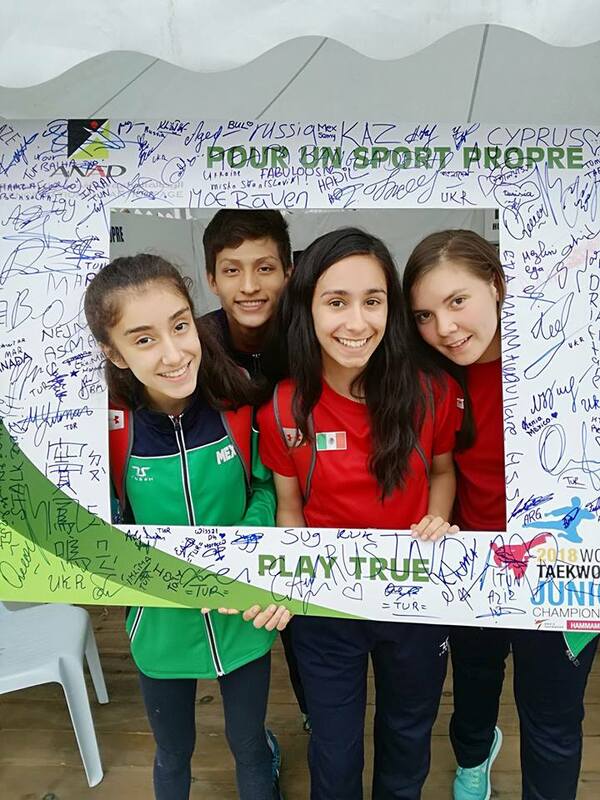 Working with the Organising Committee and National Anti-Doping Agency of Tunisia (ANAD), World Taekwondo maximised the opportunity to implement awareness programmes for the athletes and support personnel. During the Head of Team meeting and Team Doctors meeting for the Qualification Tournament, a 15-minute education session was held which informed coaches, doctors and other support personnel about the role they can play in ensuring clean taekwondo. 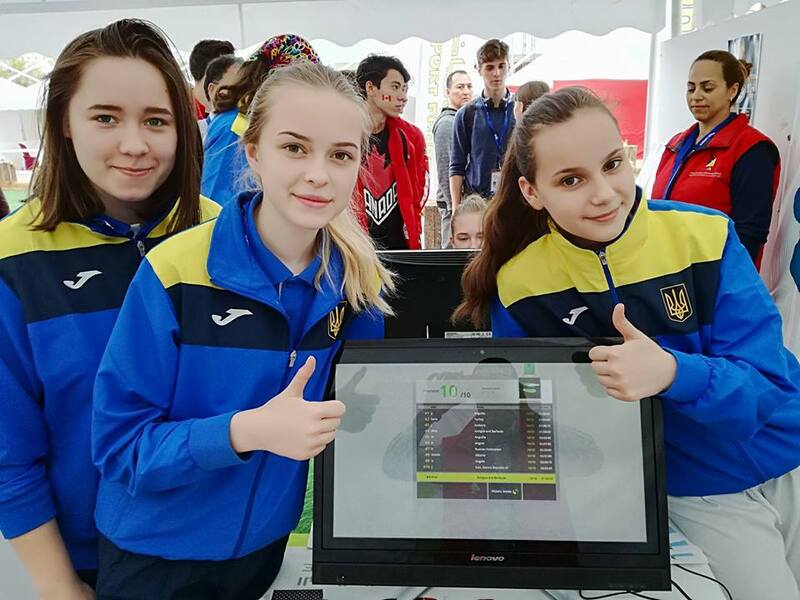 Anti-doping education booths were also set up for the Qualification Tournament and Junior Championships and placed inside the competition venue to give greater athlete accessibility and visibility. 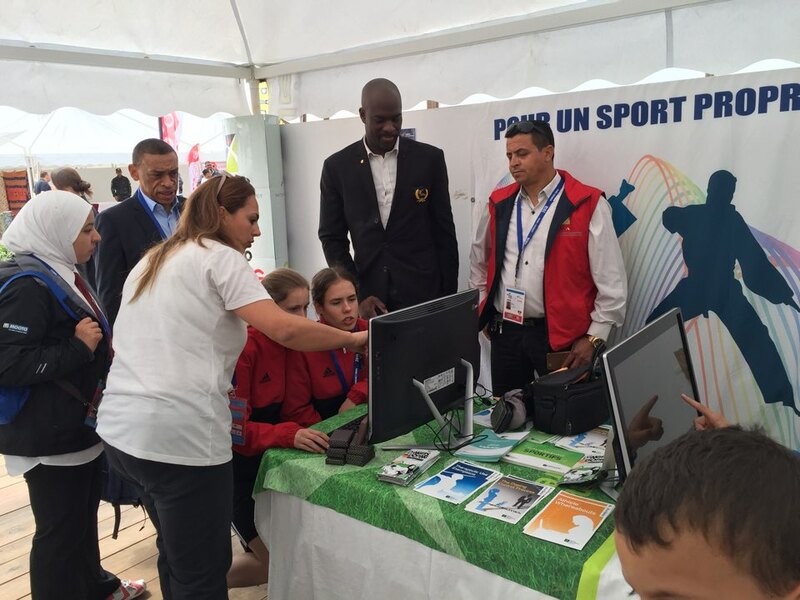 The booths received more than 400 visitors, including athletes and support personnel. Ahead of the competitions during the World Taekwondo General Assembly, WT Athlete Integrity Ambassador Pascal Gentil presented to the Member National Associations the importance of anti-doping and the role they can perform in ensuring clean sport in their countries. 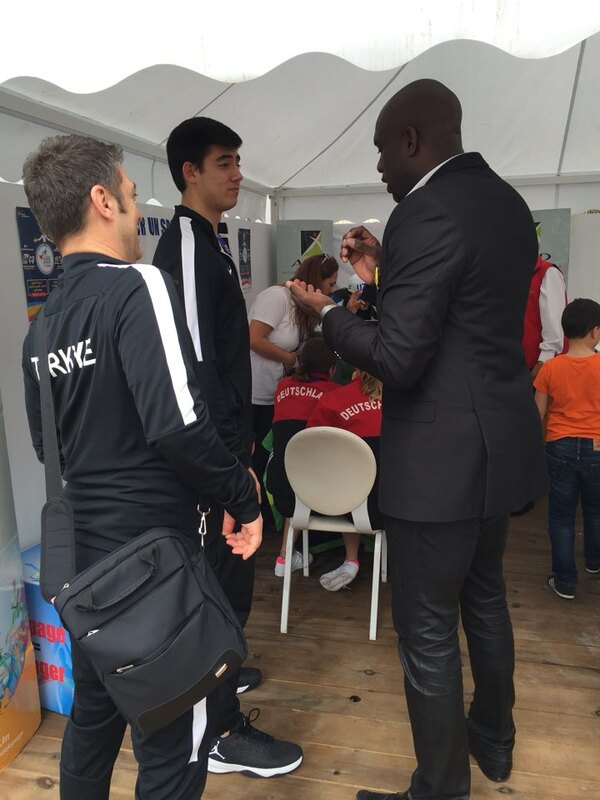 Gentil also visited the education booths to meet participants and talk about the fight against doping.